Like something from a Douglas Adams novel, the hole takes on an existence of its own. 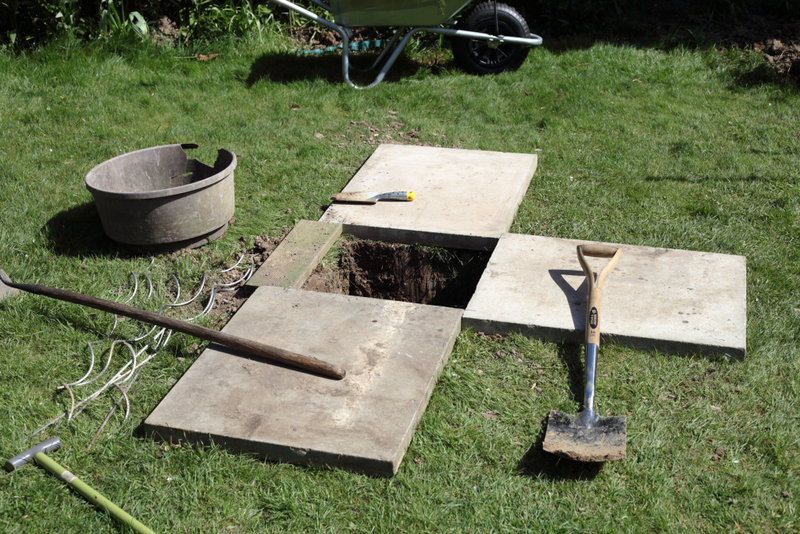 The 20″ x 20″ hole is now 3 foot deep – one more foot to go. I hadn’t appreciated what a pain it is to get the soil out of a deep narrow hole. Today I visited the New Forest Telescope Mines – very impressive hole. Suggested to Greg that it didn’t really need to be much deeper, but I don’t think that’s going to stop him! Keep digging – it’s down there somewhere! Now THAT I really could have done with! !